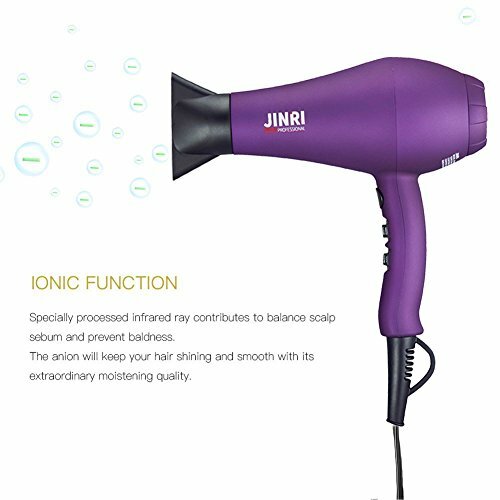 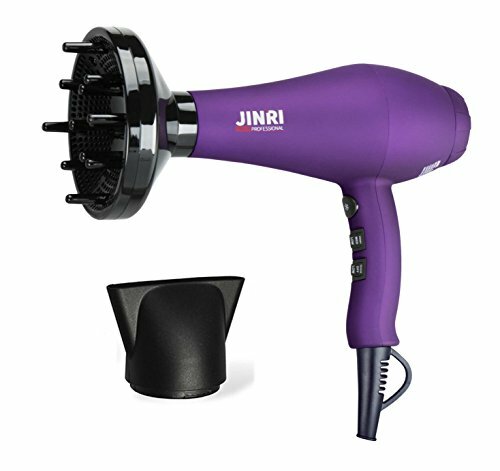 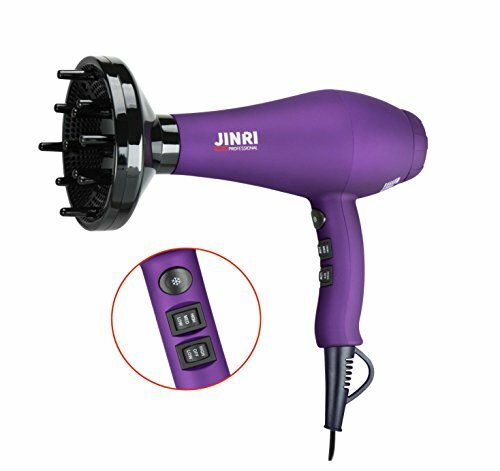 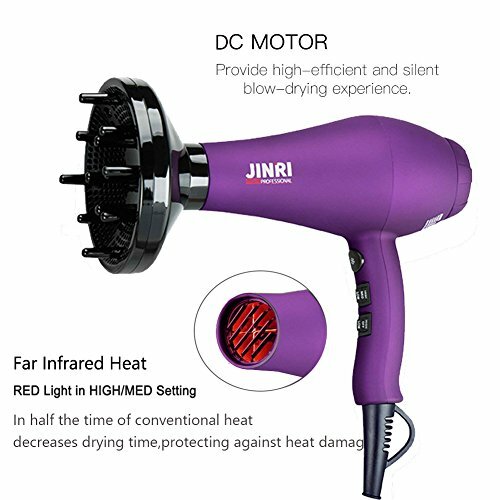 Low Return Rate: 21% fewer returns than similar products Highly Rated: More than 90% 5 star reviews Popular Item: Popular with customers shopping for "salon grade hair dryer"
This product passed ETL and ROHS centifcation. 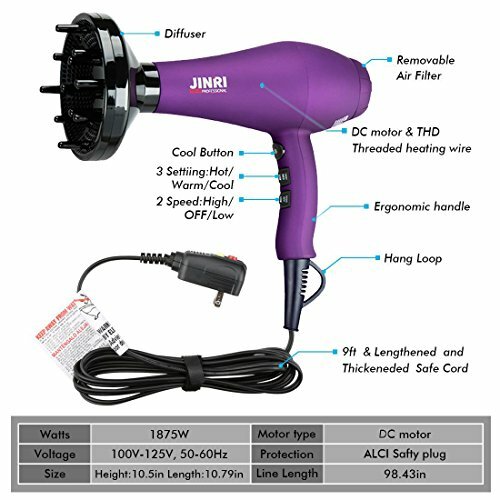 Provided 1 year replacement & 2 years warranty,easily customer service,through "Contact seller". 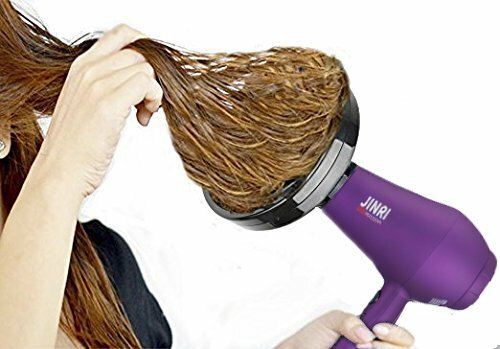 Gently drying the hair from the inside out, the hair is heated evenly.And in half the time of conventional heat,decreases drying time,protecting against heat damage.